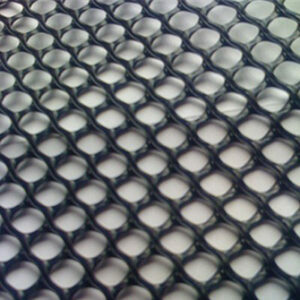 We sell large quantities of these 23mm rubber mats to the golf sector every year. 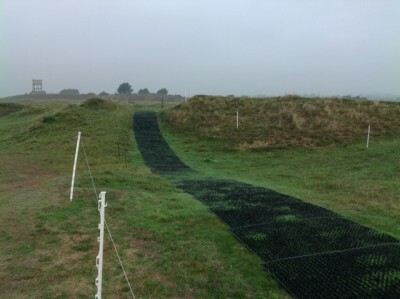 They are primarily used for pathways and high traffic areas such as at the side of tees providing excellent levels of protection while keeping the natural aesthetics of your course. 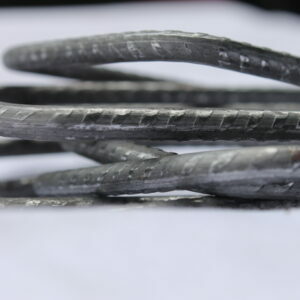 They are suitable to be used by golf buggies. 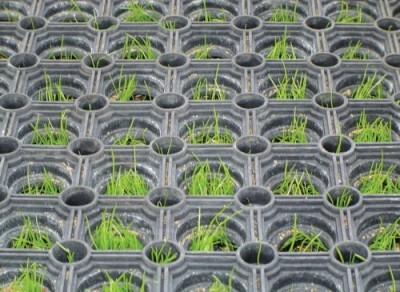 Installation is simple, you peg the mats down then sit back and wait for the grass to grow. The mats are typically covered in 6-8 weeks during the growing season although this may take longer at other times of year. 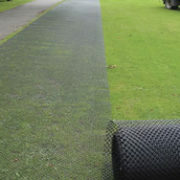 Ideally installation should take place during the Summer in preparation for the poor weather in Winter, however, if you have missed the boat the mats will still function perfectly immediately after installation. For full installation instructions please see our Downloads page or speak to one of the team.